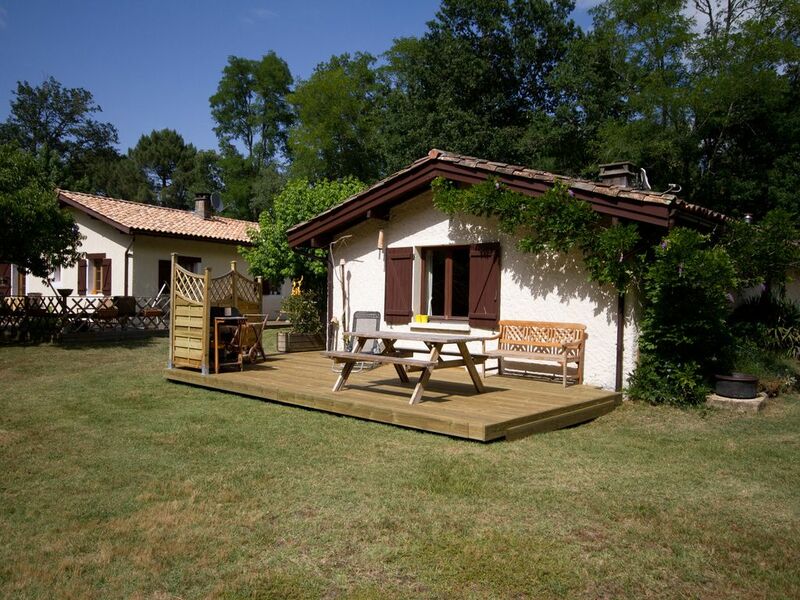 Our lovely cottage is comfortable, warm, bordered by a stream, and on the edge of a forest, it is the ideal start to the ocean, the lakes of Sanguinet and Hostens, Bordeaux. Experience nature with family or friends. Gite fonctionnel, très rapport qualité prix , à conseiller.